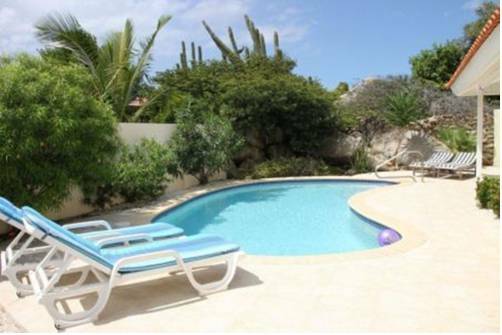 Villa Calabas features an outdoor swimming pool and BBQ facilities. 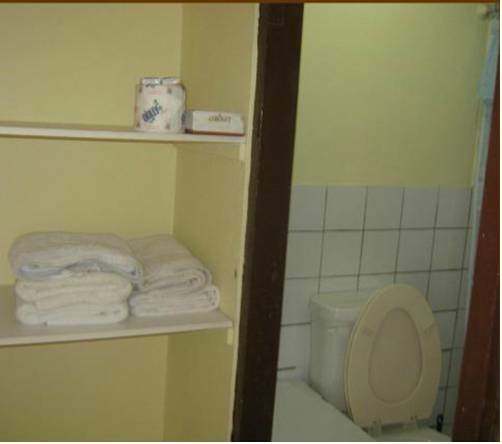 It offers free Wi-Fi and free private parking. 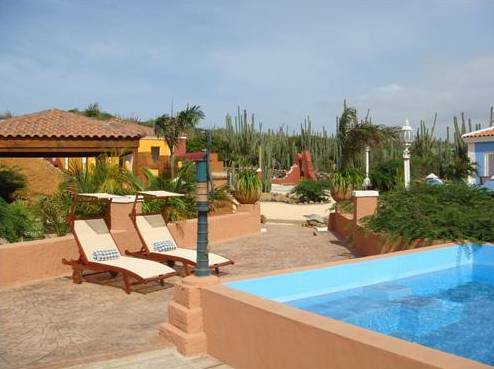 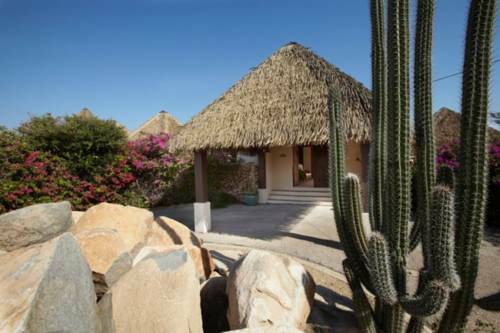 Calabas Villa consists of 3 bedrooms with single and double beds, a living room and a fully equipped kitchen with dining area. 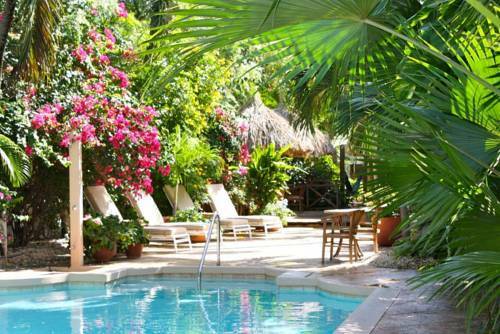 The air-conditioned Paradera Villa offers a private pool and sun terrace, an outdoor dining area and BBQ facilities. 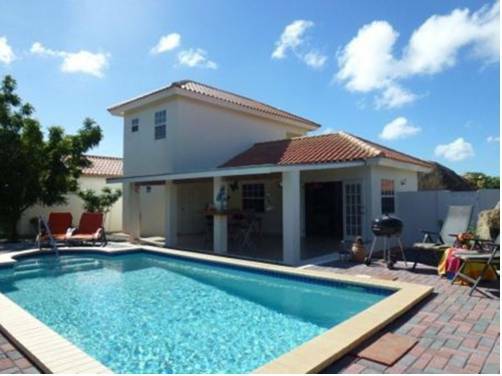 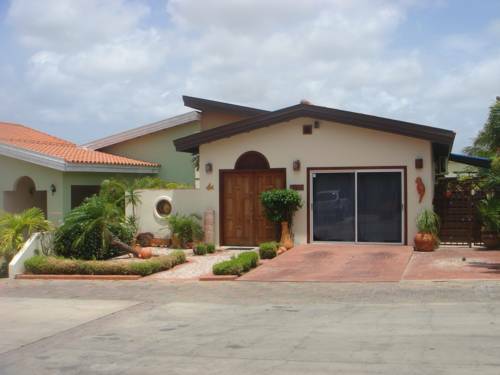 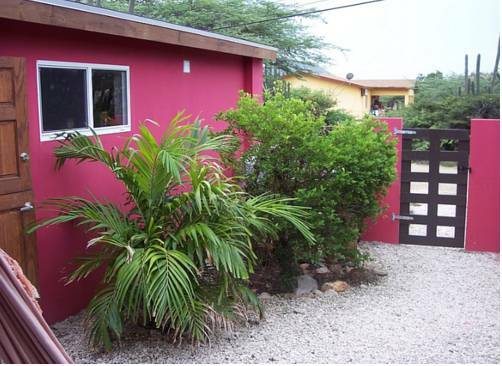 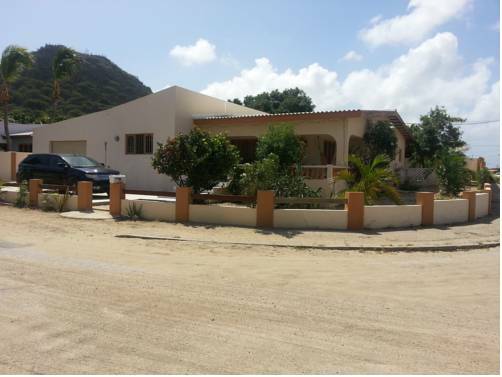 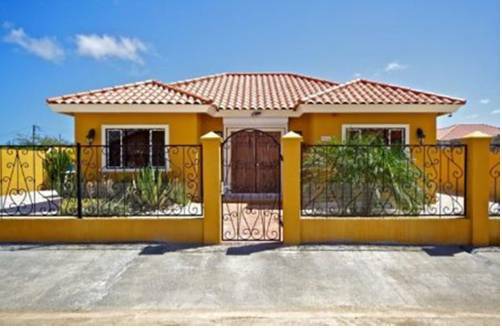 It is situated in central Aruba, just a 6-minute drive from Oranjestad.